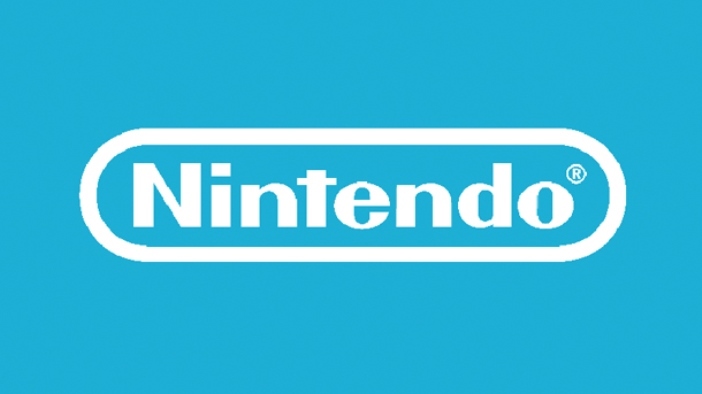 The Guardian published a new piece on Nintendo today with commentary from Nintendo’s Shinya Takahashi and Hisashi Nogami. 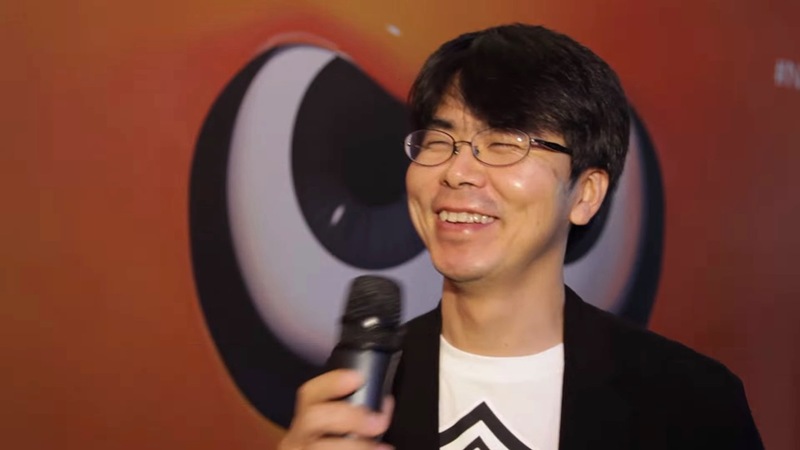 Takahashi has been overseeing Switch while Nogami has been with the company for many years, and is well-known as the producer of the Splatoon series. In the article, the two developers commented on a wide variety of topics, including what it’s like introducing new hardware, needing to create a “wow” moment for players, and shared some thoughts about legendary designer Shigeru Miyamoto. You can find these excerpts from Takahashi and Nogami below. For the full article, head on over to The Guardian. 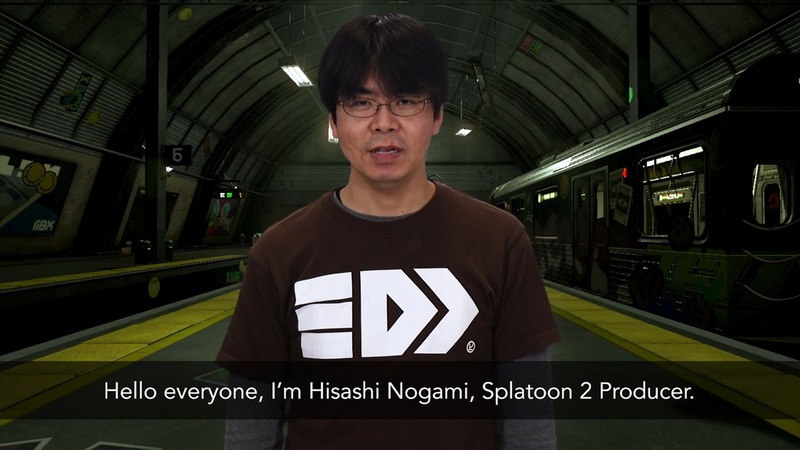 Nintendo published a new video today with Splatoon 2 producer Higashi Nogami. 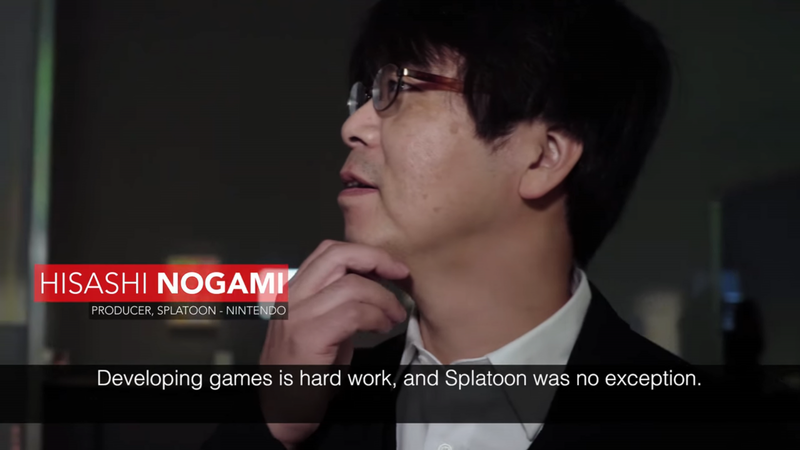 Below, you can listen to Nogami sharing his five favorite things about Octo Expansion, the DLC single-player mode that came out several months ago. Nintendo announced a new 4.3.0 update for Splatoon 2 this weekend. The game is getting a new gear ability, additional weapons, and more. View a video from producer Hisashi Nogami going over the next update below. 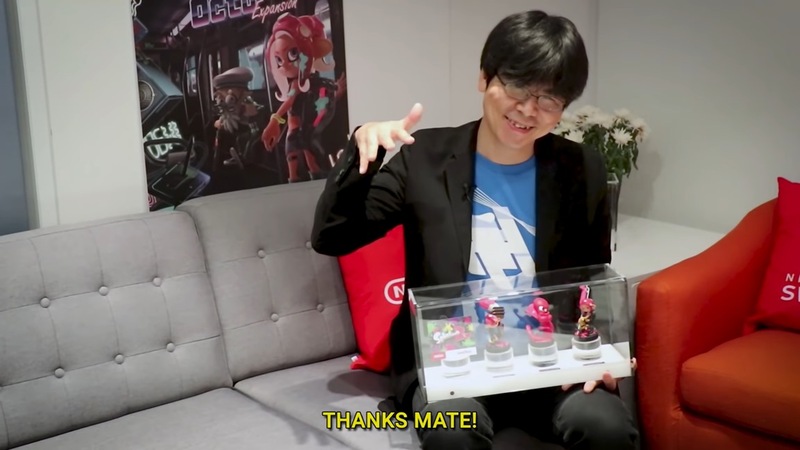 Nintendo Australia has posted a new interview with Splatoon 2 producer Hisashi Nogami. Among the topics discussed, Nogami spoke about what makes the game fun and the importance of community. 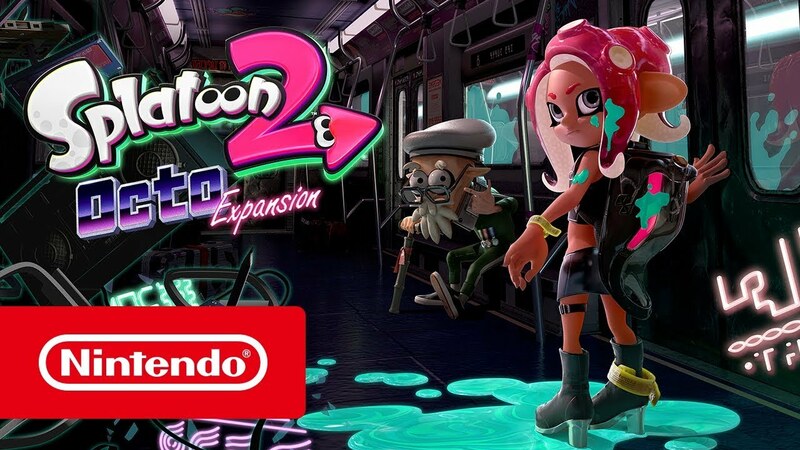 A year after Splatoon 2 originally launched, Nintendo issued the first paid DLC for Splatoon 2. 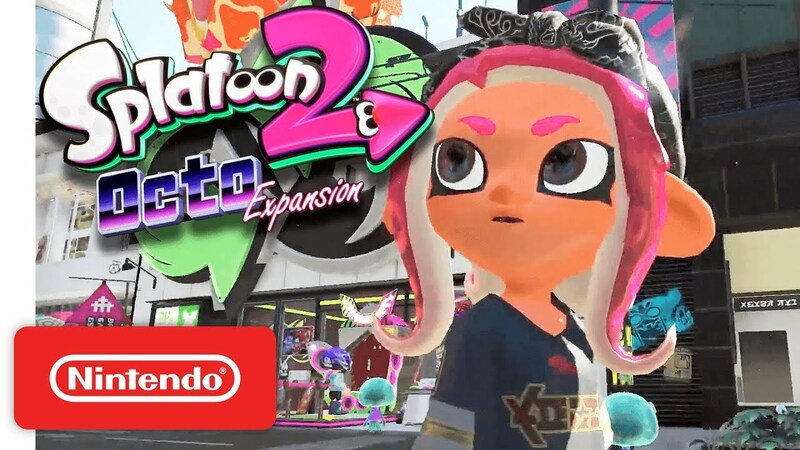 Players are able to get their hands on Octo Expansion for more single-player fun. Nintendo has shared a brand new interview with Splatoon 2 producer Hisashi Nogami. 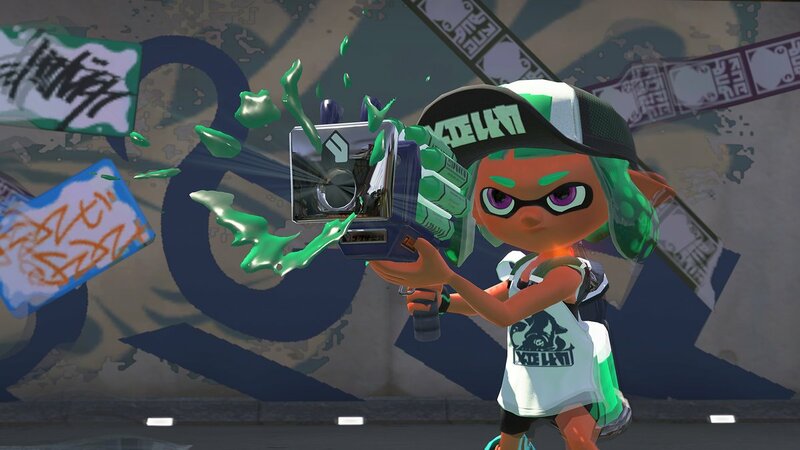 Nogami was mainly asked about the Octo Expansion, but had quite a bit to say. Nogami spoke about why an Octoling was featured in the DLC, creature designs, taking inspiration from the New York subway system, and more. 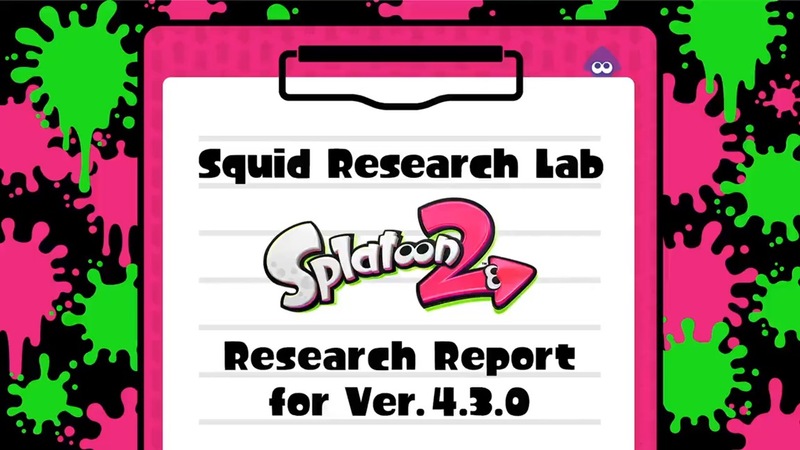 As for general Splatoon topics, there was talk about things like the role of jellyfish and how the team goes about creating new content. Splatoon 2 is celebrating its first anniversary. As a way of highlighting the occasion, Famitsu published a lengthy developer interview in last week’s issue. The Japanese magazine caught up with producer Hisashi Nogami, director Yusuke Amano, director/art director Seita Inoue, director/lead programmer Shintaro Sato, and sound designer Toru Minegishi. The team shared some interesting information about the hectic development cycle for Splatoon 2, Rank X, and more. There’s also plenty of Octo Expansion talk, including the difficult and the design for Agent 8. All sorts of outlets were able to speak with Splatoon 2 producer Hiashi Nogami at E3 this month. Another interview has emerged online, covering topics such as your age in the game, the relationship between Inklings and Octolings and whether they were previously enemies, and more. We have some excerpts from the interview posted by Nintendo Life below. You can read the full talk here.